I need to get my arse into gear and update this section! 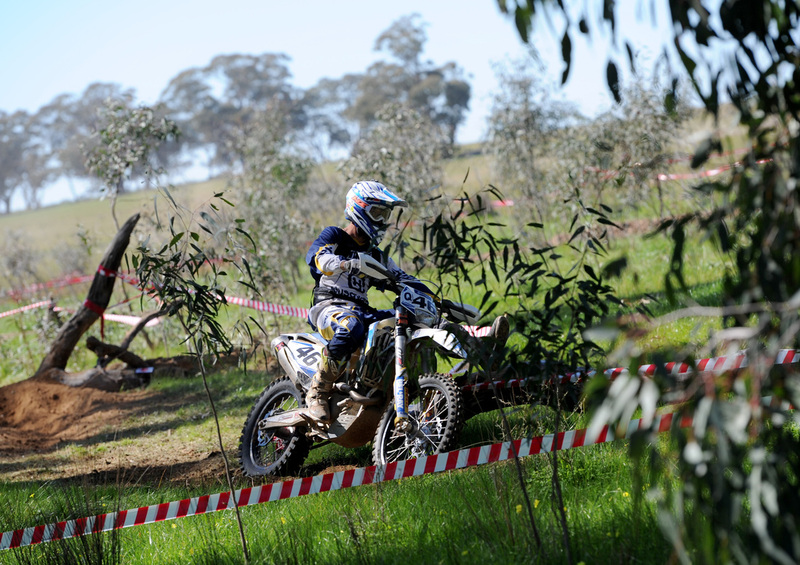 The Final two rounds of Australia's enduro championship were recently held at Heathcote in Victoria (about an hour and a half out of Melbourne). 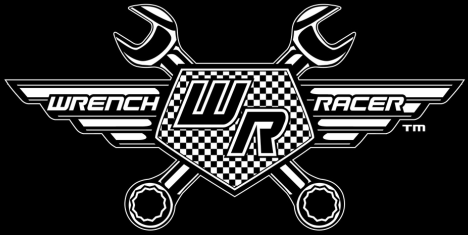 Wrench Racers Lachlan Stanford finished fifth outright and fourth in the E2 on Saturday in the cross country. 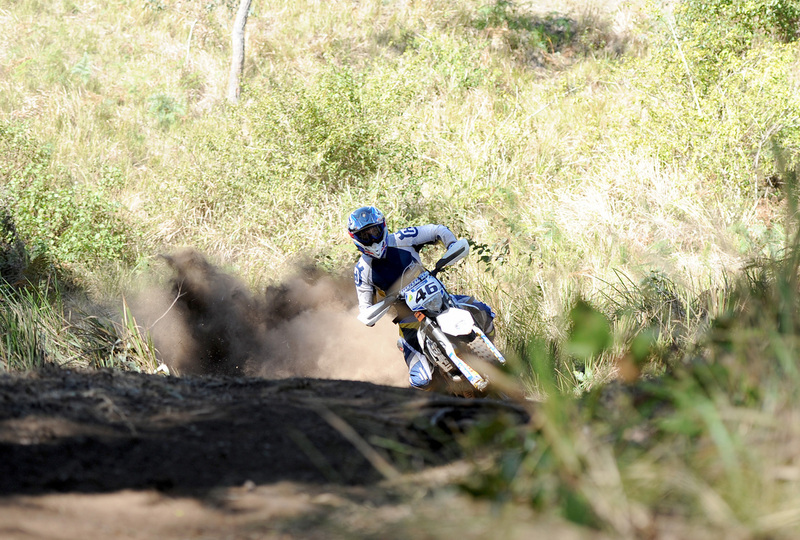 Sunday (sprints) he wrapped up a seventh outright and sixth in the E2. 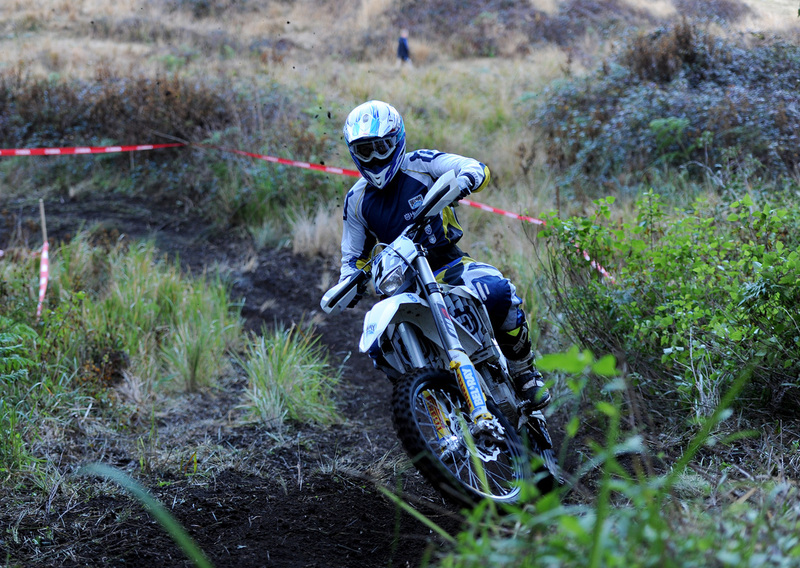 Overall championship he finished in seventh with 162-points just three points behind Daniel Sanders. 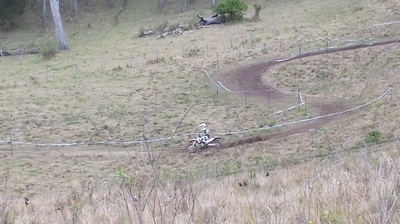 E2 championship he was fifth on 198, three points ahead of Beau Ralston and was just six points behind Chris Hollis. Lachlan over comes first day clutch problems to finish 2nd overall in the QLD enduro titles which were combined with the NSW Enduro championships and the AORC championships yesterday in Kyogle, not far from his home town of Mullumbimby. 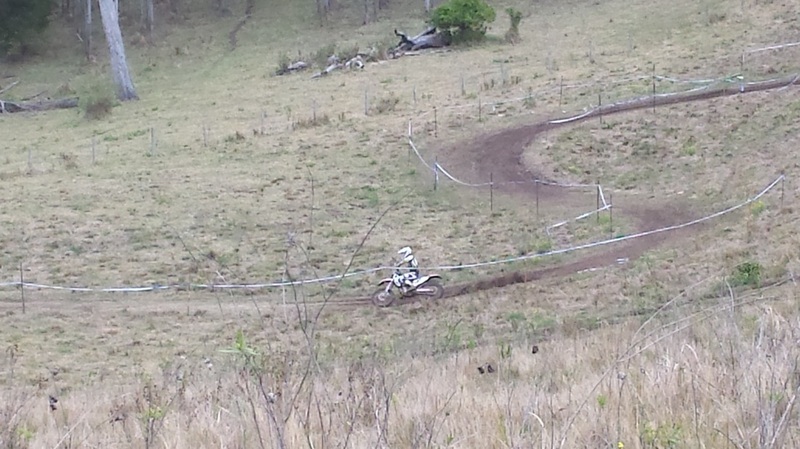 The format is a bit confusing but regardless, Lachlan rode well and had finishes several sections in the same second as the winers as he clawed back lost time from his first days clutch drama! 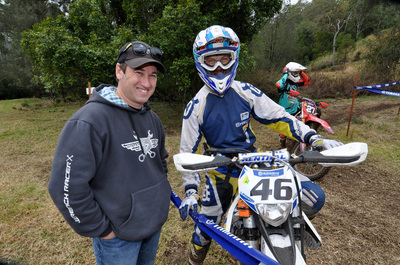 Wrench Racers supported rider Lachlan Stanford again makes the Australian ISDE team headed to Argentina this November. 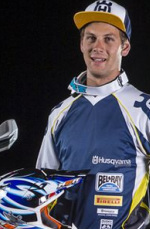 Lachlan started racing at the age of 15. He started off racing club days at Reedy Creek Motocross Track in the Jnr Lites class. A year later former enduro racer Luca Bussa convinced Lach to give enduro racing a go. 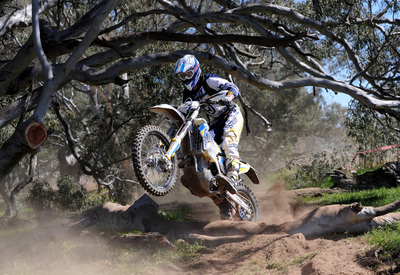 That year he competed in selected NSW and QLD state rounds and AORC championship rounds and quickly became addicted to the format of enduro racing. He quickly became a name in the QLD enduro scene, however it wasn’t until the age of 19 (2011) that he made his mark in the AORC stage when he signed for the newly developed Trent Lean MX1 Suzuki Off-road racing team. 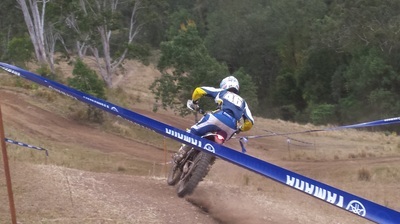 Lach continued with Suzuki in 2012. 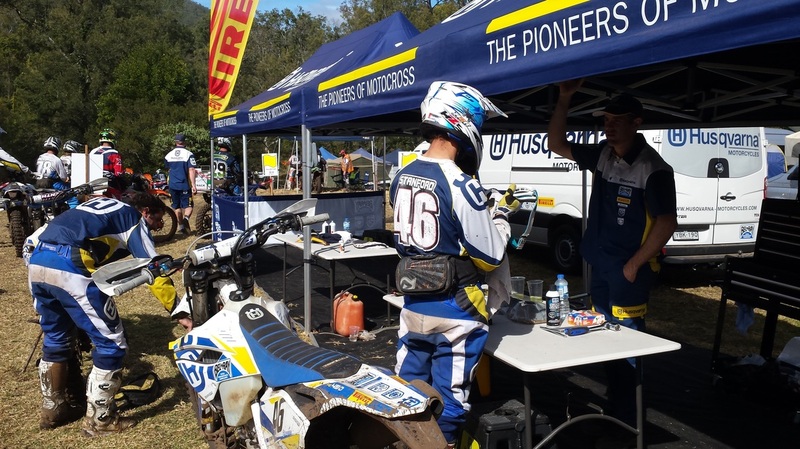 During this year Lach was selected to represent Australia in the JNR World Trophy Team for the International Six Day Enduro (ISDE) held in Germany. At the end of very successful 2012 he signed for the Paul Feeney owned Husqvarna Enduro Team. 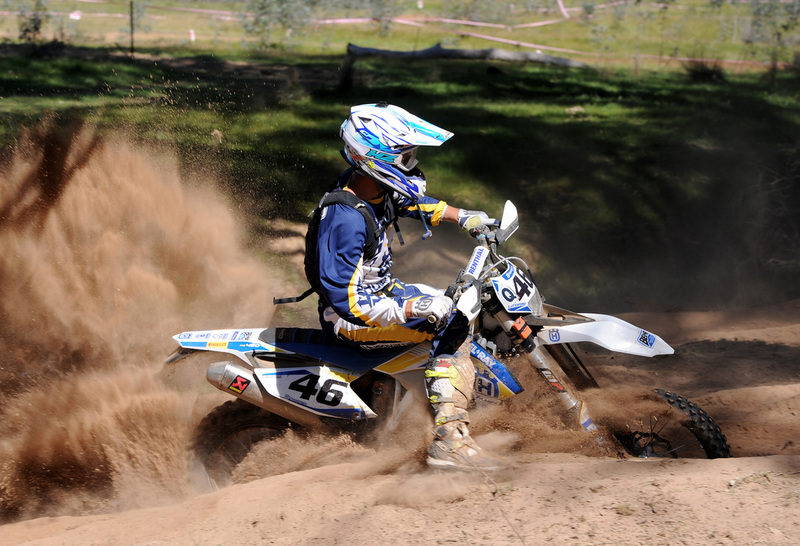 In 2013 Lach impressed team rider Glenn Kearney with his consistent and impressive results at a National level. 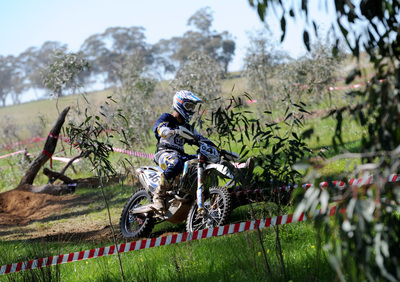 Again he was selected to represent Australia as part of the JNR World Trophy Team in the 2013 ISDE hosted in Italy. 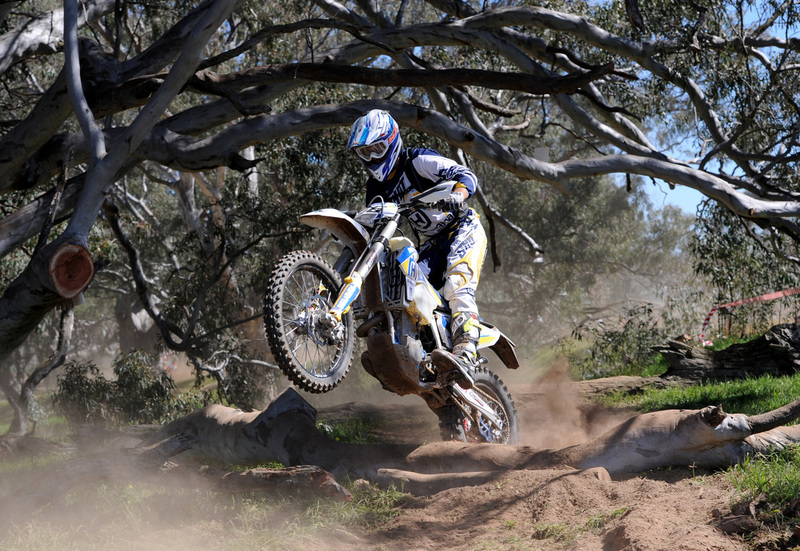 At the end of 2013 Lach signed with the current Husqvarna Enduro team managed by Glenn Kearney. 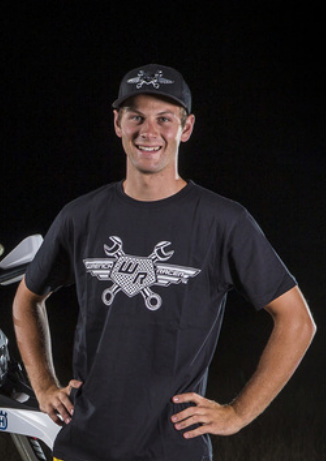 So far this year he has proved his riding ability is only becoming more impressive and again he will represent Australia later this year at the ISDE to be held in Argentina.